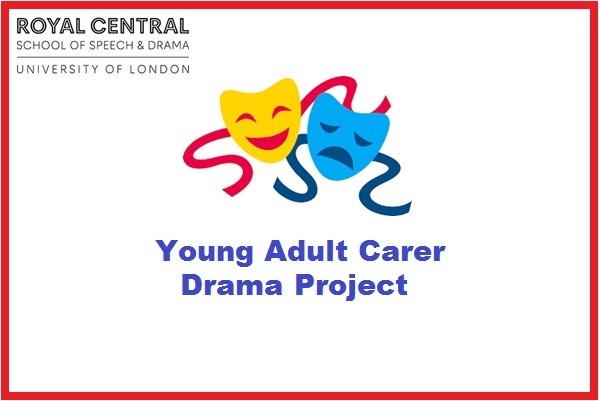 A drama project for all Young Adult Carers to learn new acting techniques, develop skills and the world of drama. This is a great way to meet new people and express yourself! Taking place fortnightly on Thursdays, from 2nd May - 30th May, 4pm - 6pm.